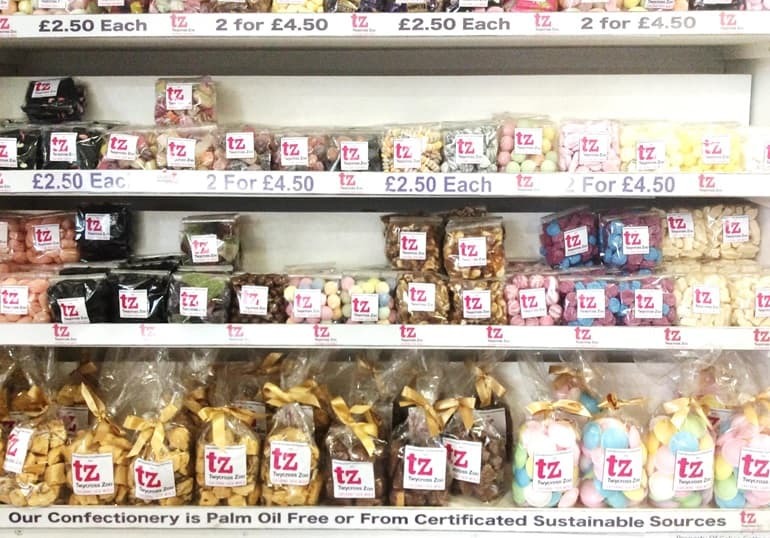 Palm Oil: Are your Christmas essentials sustainable? You may have heard a lot about palm oil in the news recently - but what is it, why is it important and where can you find it? 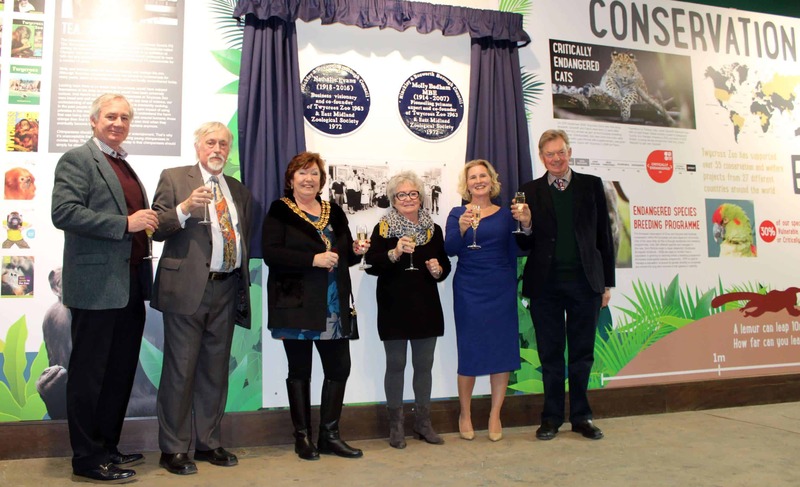 The legacy of Twycross Zoo founders, Molly Badham MBE and Nathalie Evans, lives on 55 years after it all began, as we recognised their contribution welcoming special guests to the unveiling of their blue plaques. 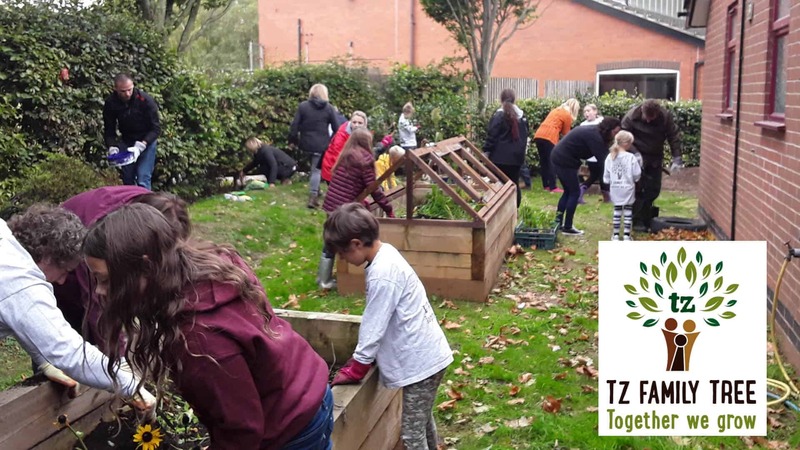 Running in parallel with Ape Action Africa, Twycross Zoo has been running a unique five week programme for local families called TZ Family Tree; together we grow. 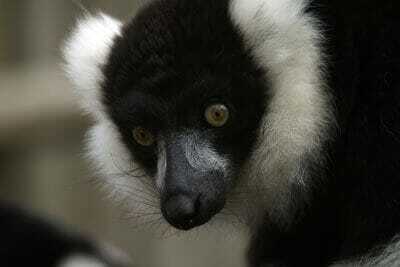 A r-ele big achievement for Team TZ! 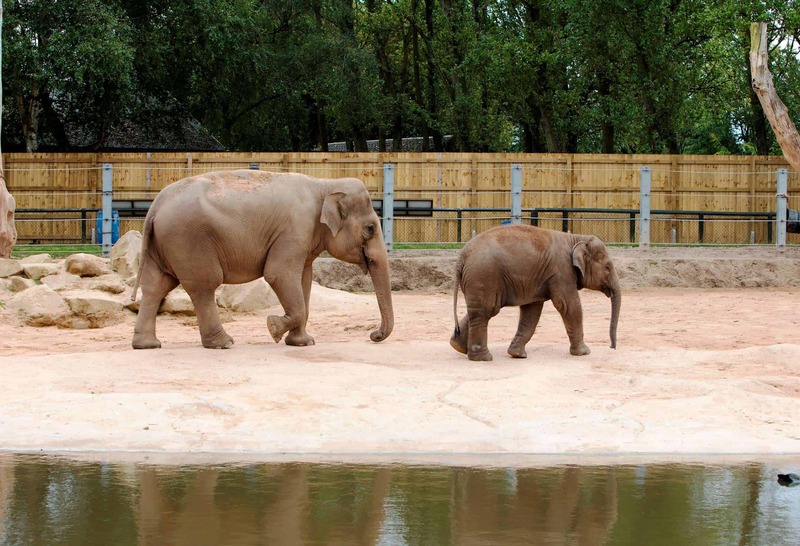 With so much to see and do here at the zoo, here's our top picks for the ultimate day out this summer for all the family. 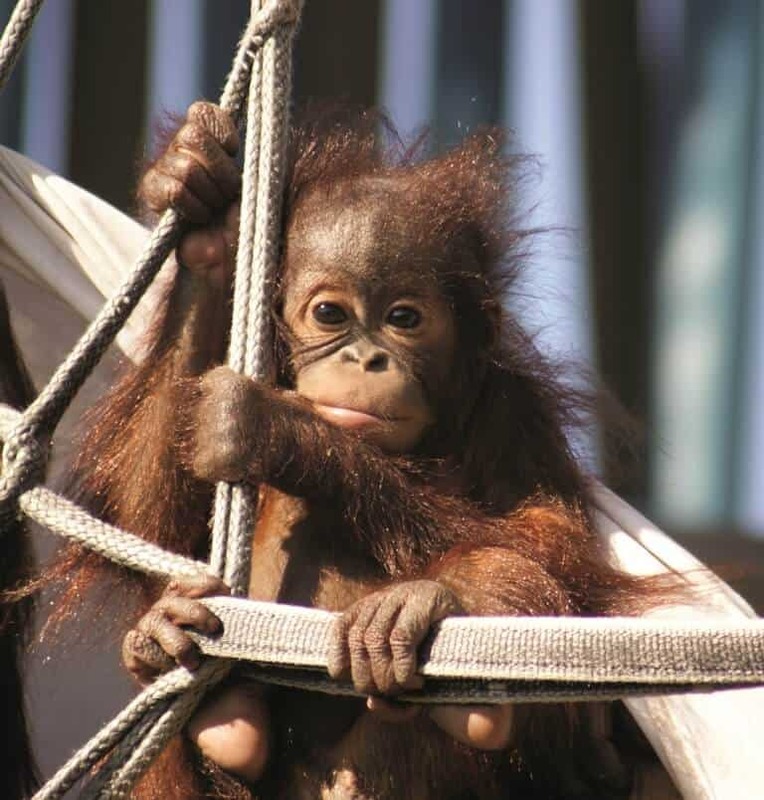 Red heads Go FREE on World Orang utan Day! 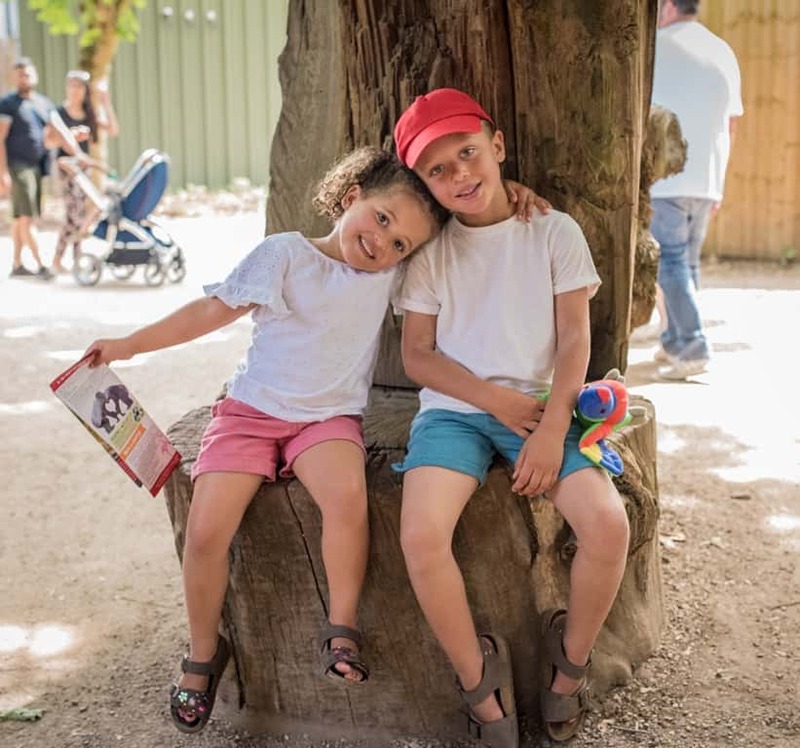 Attention red heads – Twycross Zoo is inviting anyone with the striking-coloured hair to come and enjoy everything the award-winning conservation charity has to offer, for free! 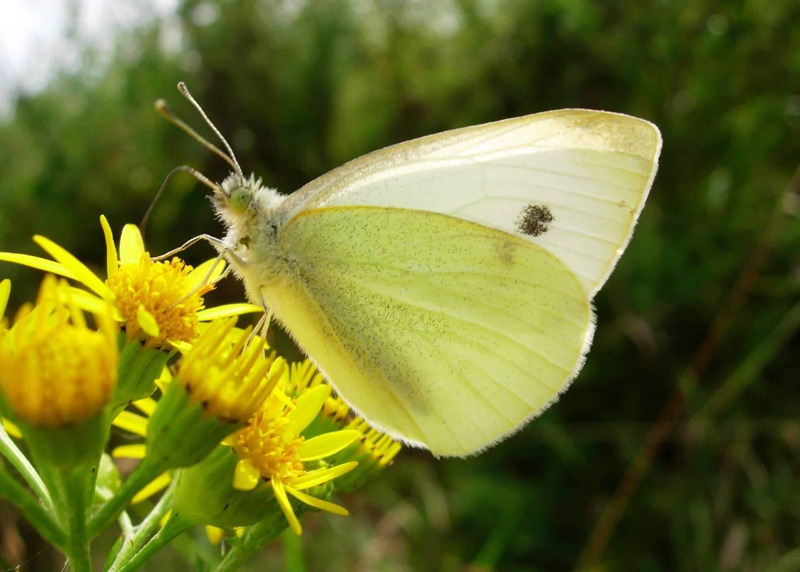 We’re big supporters of The Big Butterfly Count here at Twycross Zoo and took part this year with help from our education rangers along with children from the summer holiday zoo club.